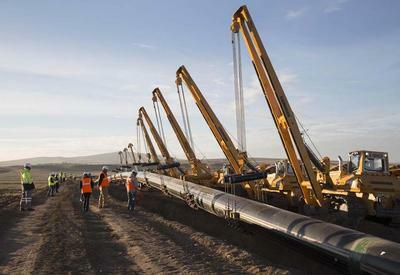 Both Southern Gas Corridor and South Stream projects will be implemented and find ways the gas market, former U.S. ambassador to Azerbaijan, director of the International Centre for Defence Studies (ICDS) Matthew Bryza belives. According to Bryza, Russia's South Stream is intended as a way to intimidate investors not to proceed with the Southern Corridor. "But I don't think that's going to succeed. I think that strategy is going to fail because the Southern Corridor is going to be a reality. So then probably will be both pipelines," Bryza told in interview to New Europe in Athens. Bryza stressed that the supporters of South Stream are worried more about Nabucco, much more than any project, in particular because it will serve those Eastern Balkan and central European countries that are mostly dependent on Gazprom right now. "So it will dilute Gazprom's monopoly and so Gazprom wants to try to stop that by going with South Stream," Bryza said. "I think both South Stream and either Nabucco West or TAP (Trans Adriatic Pipeline) will be built," Bryza told New Europe. The Southern Corridor is one of the EU's priority energy projects aimed at diversifying the routes and sources of energy supply, thereby increasing secure delivery. Gas which will be produced during the second stage of the Azerbaijani Shah Deniz field development is considered as the main source for the Southern Gas Corridor projects. Currently, the Shah Deniz consortium considers two options for its gas transportation to Europe - TAP and Nabucco West. 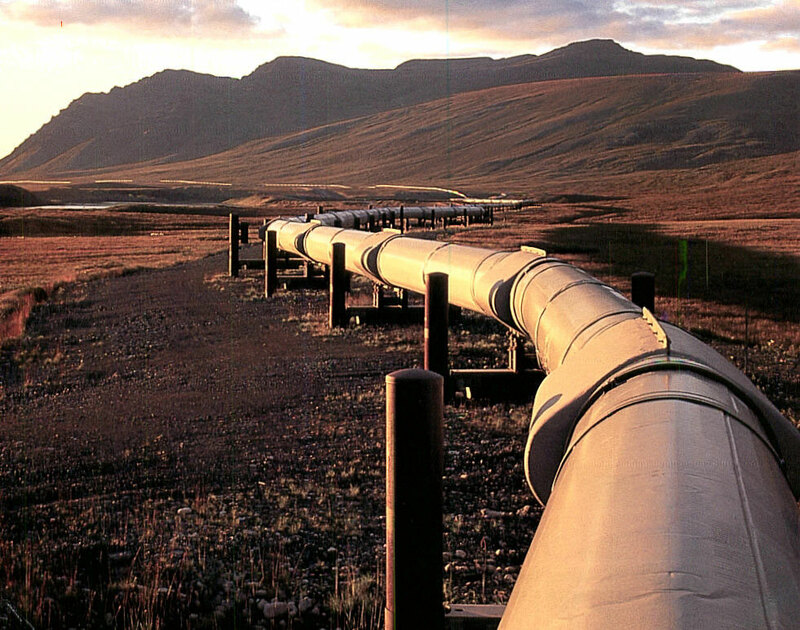 The final decision on the pipeline route will be made in June, 2013. Bryza stressed that at the end, Shah Deniz consortium will pick the pipeline that will be more commercially attractive.